Mass Spectrometry-Based Metabolomics: A Practical Guide is a simple, step-by-step reference for profiling metabolites in a target organism. It discusses optimization of sample preparation for urine, serum, blood, tissue, food, and plant and animal cell samples. Encompassing three different technical fields—biology, analytical chemistry, and informatics— mass spectrometry-based metabolomics can be challenging for biologists without special training in quantitative mass spectrometry. 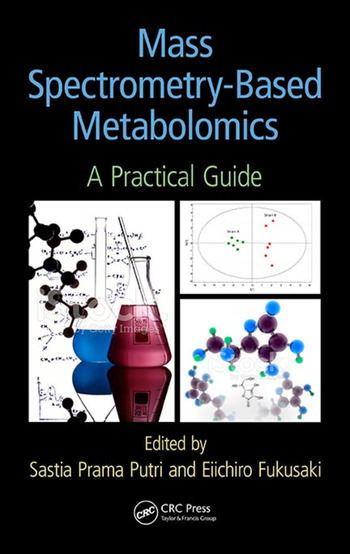 This book is designed to overcome this limitation by providing researchers with the knowledge they need to use metabolomics technology in their respective disciplines. 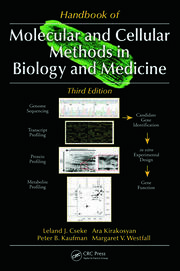 The book summarizes all steps in metabolomics research, from experimental design to sample preparation, analytical procedures, and data analysis. Case studies are presented for easy understanding of the metabolomics workflow and its practical applications in different research fields. The book includes an in-house library and built-in software so that those new to the field can begin to analyze real data samples. 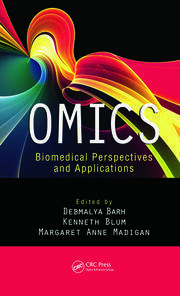 In addition to being an excellent introductory text, the book also contains the latest advancements in this emerging field and can thus be a useful reference for metabolomics specialists. Sastia Prama Putri is an assistant professor in the Graduate School of Engineering at Osaka University, Japan. She received her PhD from the International Center for Biotechnology at Osaka University, in which she worked on the discovery of novel bioactive compounds from natural products. Dr. Putri’s current research includes the application of metabolomic technology for optimizing biofuel production. She is also involved in food metabolomics studies focusing on food authentication and quality evaluation. She is the current chair of the Early Career Members Network of the Metabolomics Society as well as a board member of the Metabolomics Society. Eiichiro Fukusaki is a professor in the Graduate School of Engineering at Osaka University, Japan. He is the former deputy chief researcher at Nitto Denko Corporation. Dr. Fukusaki has published more than 200 journal articles, book chapters, and reviews. He also holds 25 domestic and 10 international patents. His research collaborators include more than 30 academic institutions and major companies from various industries, including the pharmaceutical, electrical, medical, and food industries. He received the "Saito" Award from the Society for Biotechnology, Japan. "This compact reference is sure to become a standard in the libraries of researchers profiling metabolites. 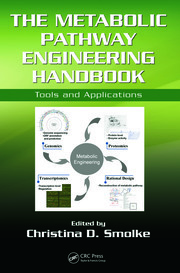 Although mass spectrometry-based metabolomics studies can be challenging to researchers who do not specialize in the field, this book makes the technology accessible to researchers in a variety of fields. The book includes helpful tips and tricks for three different disciplines- biology, analytic chemistry and informatics- and six different sample types-urine, serum, blood, tissue, food and plant/animal cells. Included is information on every step of the process from experimental design through sample preparation and analytical procedures to data analysis."